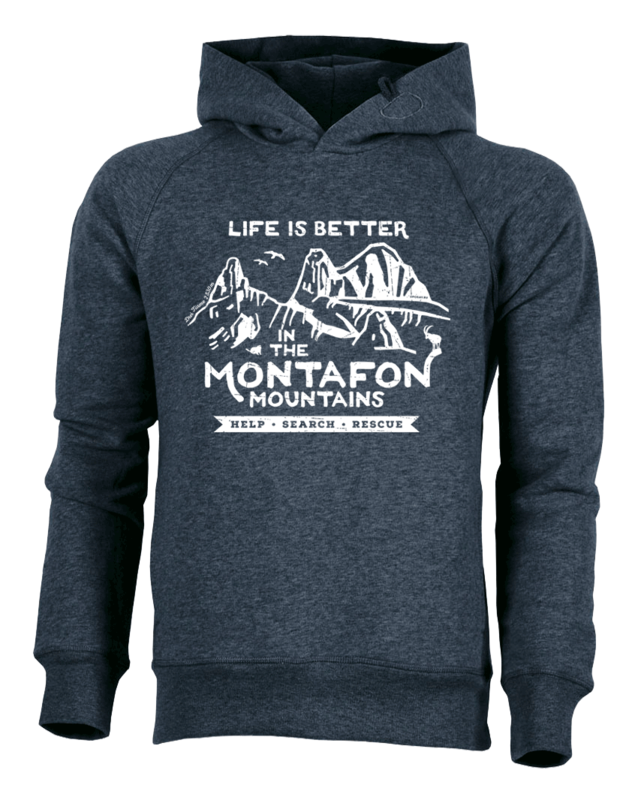 Urban Apparel for Mountain Lovers. You found a design, that you really like but it’s not available on the shirt you want? So, get creative and create you own! Here you can find many more products like stickers, posters, bed linens, wall clocks, postcards and so on. Some of our shirts are listed on Amazon.com as well. This is our charity project, whose sale profits (100 %) will be donated to a non-profit organisation. In this case the Austrian Mountain Rescue in the beautiful Montafon valley. Life is better in the Montafon Mountains. (Panorama: Drei Türme at the Rätikon). Available in many colors. EU-only. 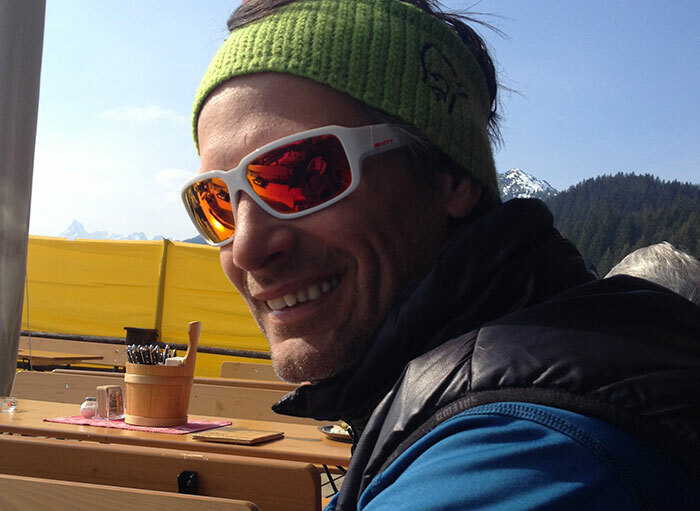 We (Nina & Dirk) are two dedicated skiers, both self-employed what got us in this fortunate situation of a „double life“. Every winter we call the beautiful mountains of Vorarlberg/Austria our home. 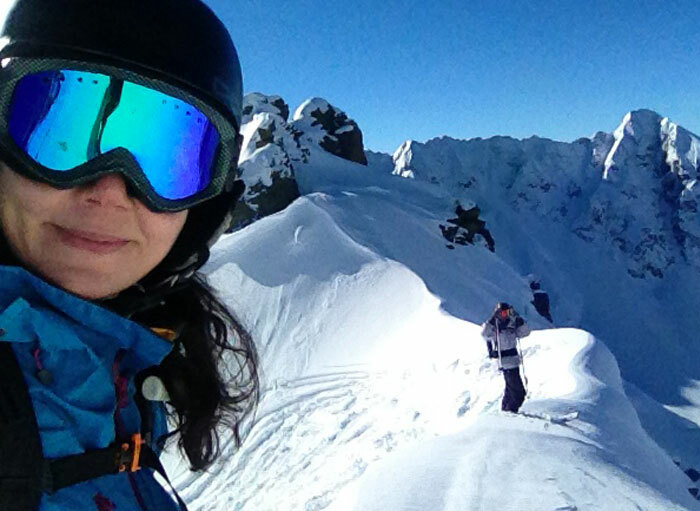 We love the mountains, freeriding, powder searching, ski-touring, enjoying the snow. In the summertime we come back to Cologne/Germany, to our family and friends, our customers and the quirks of the big city lifestyle.